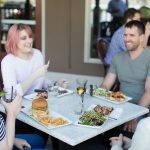 Brandt’s Creek Pub, in the heart of the Okanagan Valley, offers a variety of delicious dishes and features some of the best Kelowna specials including our famous Kelowna wing night, exceptional deals on burgers every Thursday and daily drink specials. Our weekends are no exception! Drop by for Saturday Taco Nite, our Sunday Feature Menu or drop by for our weekend brunch. Established in 1990, our flavourful food and comfortable atmosphere makes our Glenmore restaurant the perfect place to stop by on your weekend. We’ve got all tons of pub classics and feature a variety of Kelowna specials. We’re dedicated to creating an inviting atmosphere with a great selection of food, drinks, and specials at affordable prices. 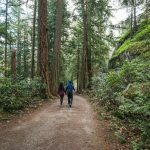 Our weekend specials are the perfect companion after a day of exploring the gorgeous Okanagan Valley, before a night out with your friends or a relaxing afternoon lunch. Weekends are the perfect time to gather your friends, family or colleagues to enjoy great drinks and share delicious food in a comfortable environment. Getting together over a meal is one of the best ways to celebrate an occasion, reconnect or take a break. Join us every Saturday for Tacos, $2.25 each. Choose from a soft or hard shell and from a wide selection of taco fillings including Spicy Zesty Chorizo, Carne Molida (Beef), Pollo (Chicken) or Mexican Black Bean. 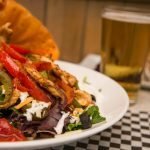 We also offer other great specials on our Mexican Taco Salad, Quesadilla and Fajitas, as well as drink deals on margaritas and traditional Mojitos. What’s the best thing about weekends? Brunch! Join us for Brunch every Saturday, 11:00am-2:00pm and every Sunday, 10:00-2:00pm. 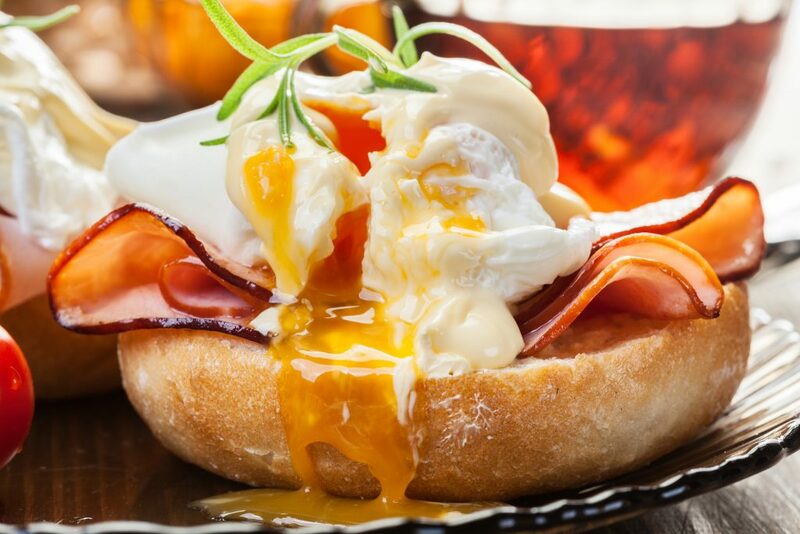 We’ve got a great selection of breakfast foods including, Eggs Benny Deluxe – two poached farm fresh eggs, black forest ham, and Brandt’s hollandaise served with fried potatoes. Or, try delicious breakfast dishes like our Brandt’s Homestyle Breakfast: three farm fresh eggs, fried potatoes, toast and your choice of either ham, bacon, or sausage. View our menu for more brunch favourites. We wanted to take it up a level on Sundays, so we recently created a Sunday feature menu with exceptional Kelowna specials on food and drinks. Select a happy hour drink from our menu including Mimosa’s, Double Ceasars, Red and White House Wines, Highball or Sleeves of Brandt’s Brew and our Double Dark & Stormy $7.75; two ounces of dark rum, ginger beer, a splash of bitters topped with lime slush. With your drink purchase, select a meal from our feature Sunday menu starting at $9! 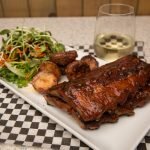 End your weekend off right with great Kelowna specials at Brandt’s! Looking for a great Christmas gift? Gift Cards of any dollar amount are available at Brandt’s Creek Pub and Brandt’s Creek Liquor Store. 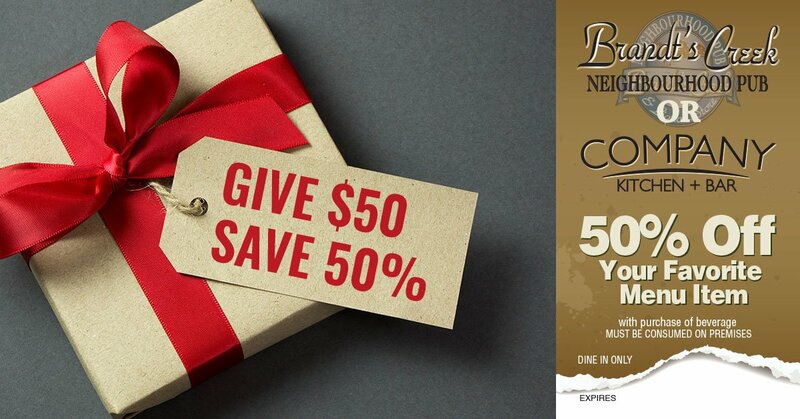 Spend a total of $50 on your purchase in our liquor store, including gift cards and liquor purchases, to receive 50% off any menu item at Brandt’s Creek Pub or Company Kitchen! Or grab a gift card for our restaurant the next time you grab a bite to eat at Brandt’s. Don’t forget to swing by the liquor store to get ready for the weekend ahead! Come on in and see what’s on special today and spend $50 to save! So grab a gift card for a friend, a bottle of wine for your night in, or a case of your favourite beer for the weekend to spend $50 and save 50% on any item on our menu! You can rely on our kitchen for both comfort pub-food classics and new ever-changing dishes with mighty flavours. Weekends are meant for kicking back and relaxing with friends and family. Drop by for awesome weekend Kelowna specials at Brandt’s. 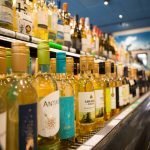 The fun doesn’t have to end there, stop by Brandt’s liquor store for a bottle of your favourite wine or spirits. 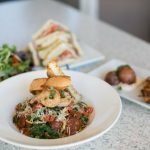 Visit Brandt’s Creek Pub this weekend for mouth-watering pub staples. For more great food deals, check out our daily specials or enjoy our weekly feature! 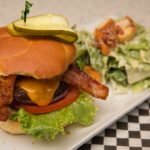 Best Burgers in Kelowna: Get ’em at Brandt’s Creek Pub! 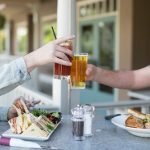 Nestled in the neighbourhood, Brandt’s Creek Pub offers the friendly atmosphere you’d expect from your local pub and top-quality ingredients you probably don’t expect!